This is one of those tools that falls into the nice to have but not essential category. You need to already have the Park Tool wheel stand and the rotor trying arm, so this is the icing on the cake. It works as designed, and allows you to true the rotors to the nth degree. 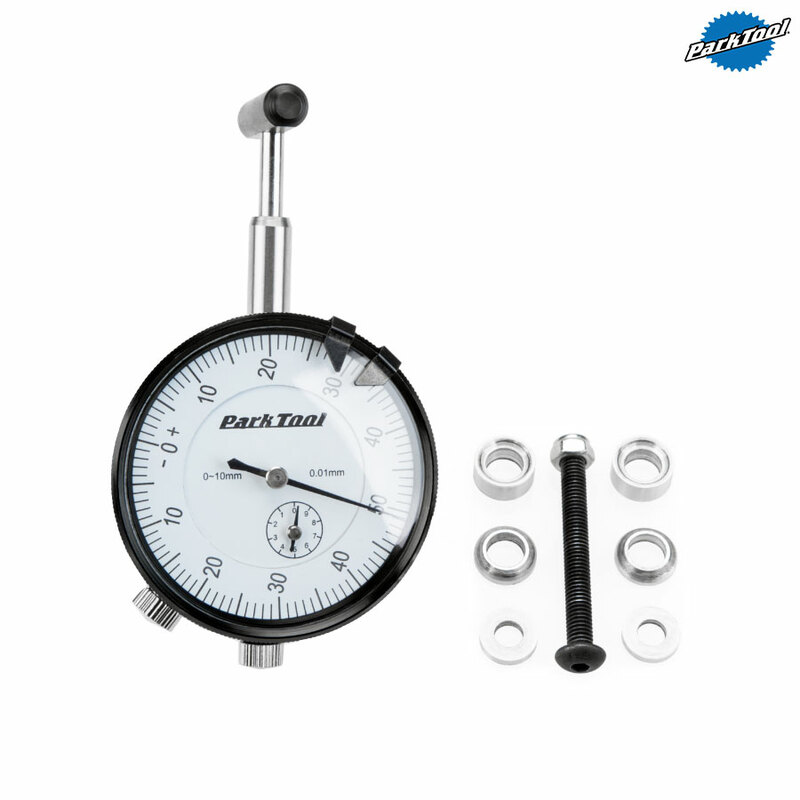 If you are considering this gauge, make sure you get this newer version with the bar end, rather than the original version with the button end, that dips into every vent hole in your rotor, messing with the gauge reading.